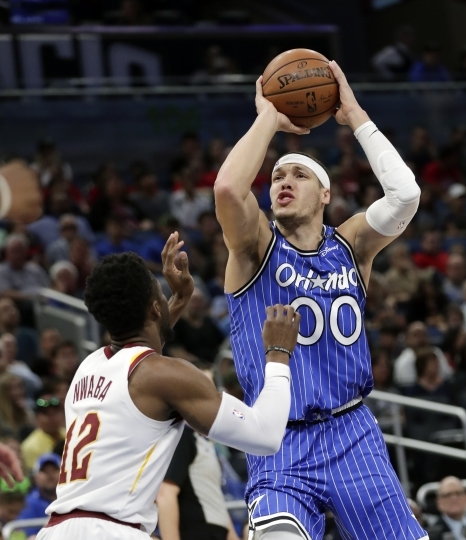 ORLANDO, Fla. — Aaron Gordon scored 21 points, D.J. 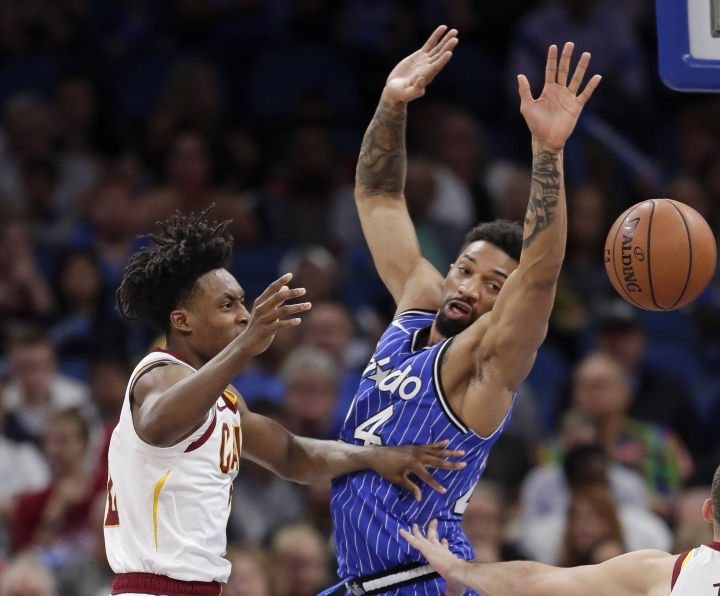 Augustin added 20 points and seven assists and the Orlando Magic routed the Cleveland Cavaliers 120-91 on Thursday night. Nikola Vucevic had 19 points and 11 rebounds for the Magic. They won for only the second time in six games while chasing the final Eastern Conference playoff spot. 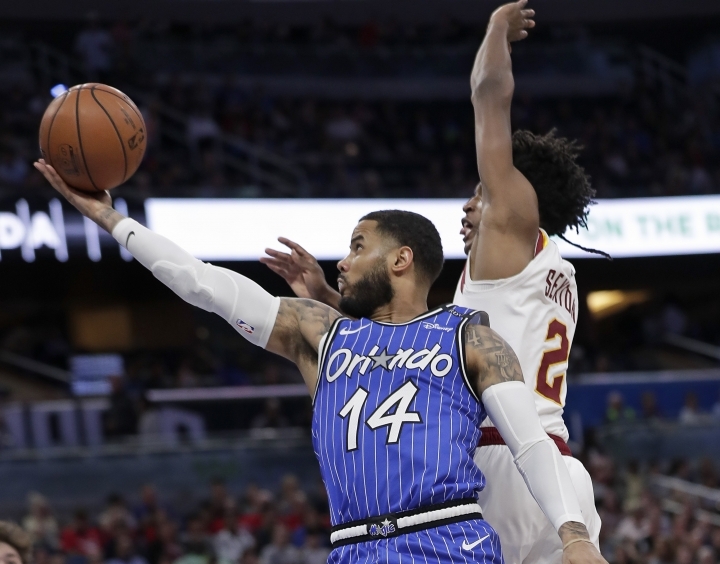 Eight Magic players contributed to 45.3 percent 3-point shooting, making 14 of 31 attempts. Gordon, Evan Fournier and Terrence Ross made 3-pointers in a 15-0 run that left the Magic with a 44-20 lead early in the second quarter. 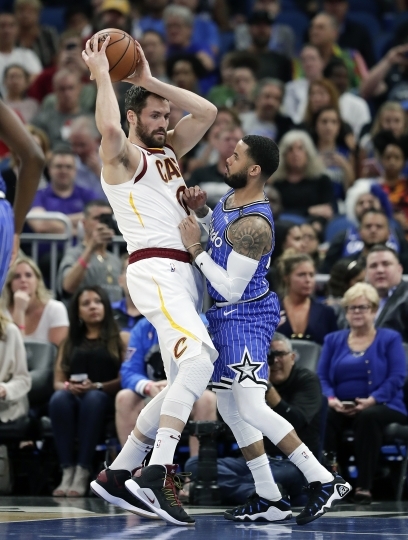 A 3-pointer by Kevin Love cut the margin to 17 a few minutes later, but that is as close as the Cavaliers would get. 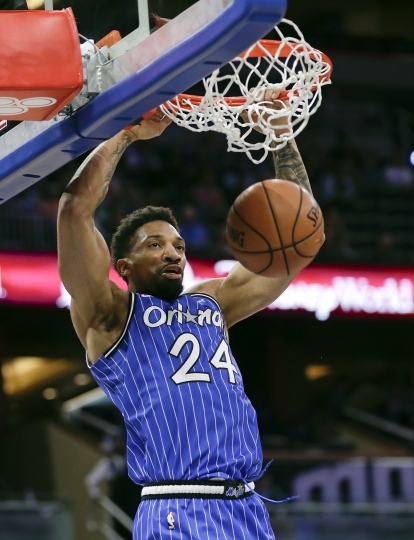 Magic: The Magic are 12-11 while using the same starting lineup in 23 straight games. 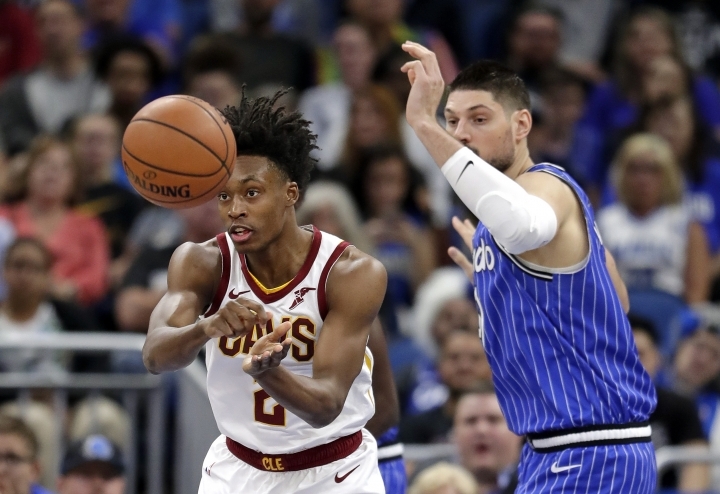 ... F Jonathan Isaac has made 44.4 percent of his 3-point shots over the last 16 games after shooting 26.5 percent in his first 48.